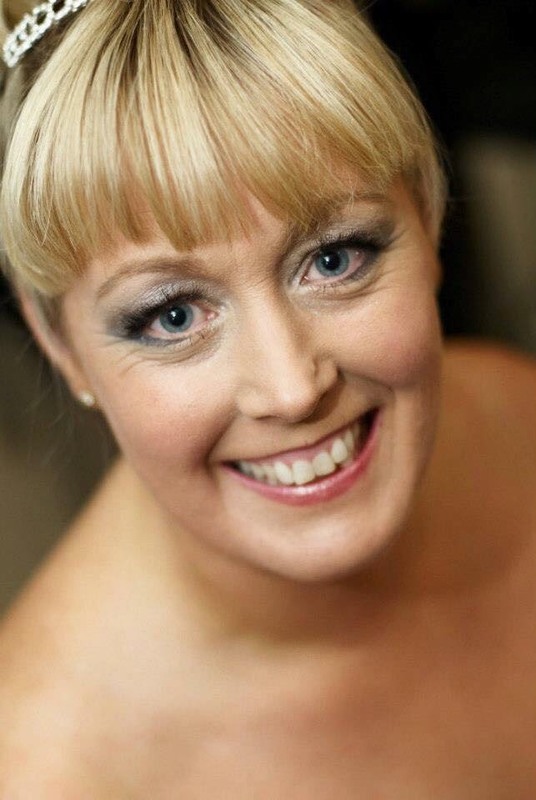 I am Rebecca Boothroyd, an experienced independent life celebrant and trainer. Making your dreams and wishes come true is my passion. We will work closely together to make your day totally unique and special whatever the occasion. Funeral services – The loss of your loved one can be a very stressful, emotional time. My promise is to deliver a professional service that celebrates your loved ones life and reflects their character in a fitting tribute. Wedding & Handfasting services – Let me create memories to last a lifetime with a ceremony at your dream location. Whatever you desire as your venue quite often this is now possible to hold a ceremony. We will work closely putting together a beautiful personal service that is like no other and totally unique to you. creating professional, relaxed and uplifting ceremonies.